We are planning to extend our Infrastructure Department of Design Unit Team in Bucharest, Romania. We are looking for experienced engineers for design projects. With challenging projects, varied tasks and attractive employment DB has all the ingredients for an exciting and fulfilling career. We encourage the employees in their professional and personal development, offering numerous benefits. Involvement in the railway technical planning for railway infrastructure and superstructure projects. Technical drafting in compliance with German and/or European technical standards in force. 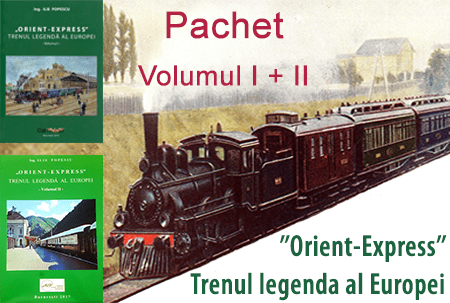 Development of details and execution drawings for specific Railway projects and other written documentation. It would be consider an advantage at least 2 years of experience railways infrastructure and superstructure design. Also, it would can be consider equivalent at least 2 years of experience in roads infrastructure design. Proficiency in use of ProVi (or similar railway design softwares) is desirable.